Connie's added a new free pattern that is easy to adapt to your own personal taste. It would make a great gift when framed or finished as a flat-fold. 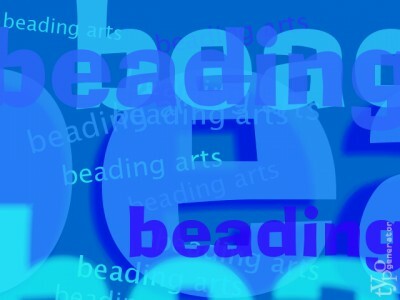 Read all about Erin's experiences learning with the masters at Bead and Button! Welcome summer with a bouquet of hand made crepe paper magnolias. The Crafty Princess reviews Cascade Heritage Silk Paint yarn in this short video.